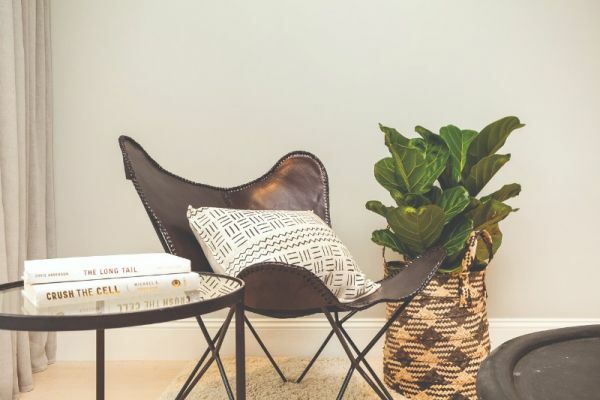 Naomi Brand is the Founder and Creative Director of Brand Collective Property Styling. Naomi opened her interior styling & Design company, 2013 and has seen exponential growth since then. Her work has been seen in print media, and she has spoken at numerous events on the process and understanding of transformative space, design and styling techniques. 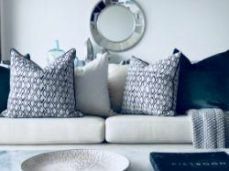 "Your home is your haven"
Brand Collective Property Styling believe personalized home Styling is the only way when styling your most important asset. We visit your home to determine light & spatial aspect, the area & the style of your home. 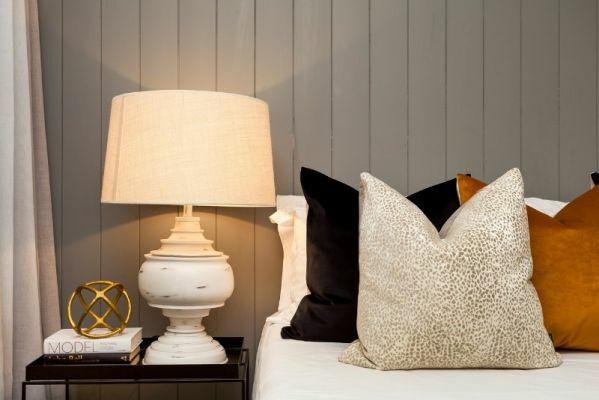 There are so many factors that come into play when styling a space, its an artform. Together we create a design brief to help us gain an insight into your personal & desired style and we then bring your vision to life. 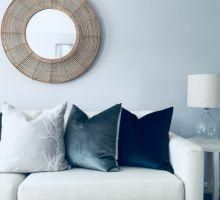 We order furniture, lighting, artwork, accessories from our supplier connections throughout Australia and have delivered tight to your front door. Come and visit us, we look forward to meeting you! 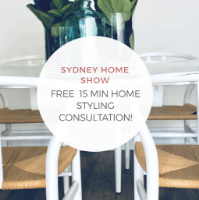 We are offering free 15min styling consultation for your home- bring along a snap and let us get started! Enter our competition at the Home Show and go in the draw to win a prize worth $500!! Simply snap and tag us and 2 friends on Instagram ! 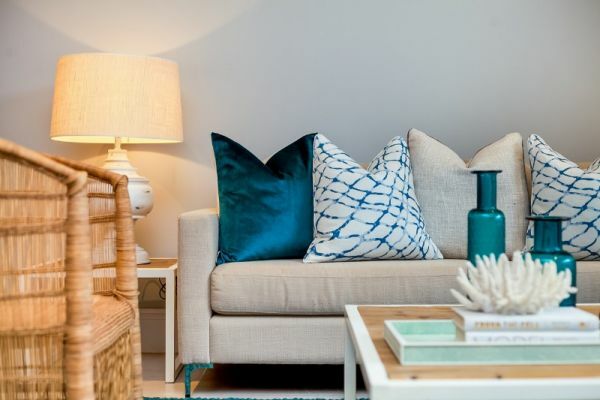 Book a Styling Consultation with us at the Home Show and receive a 50% discount!